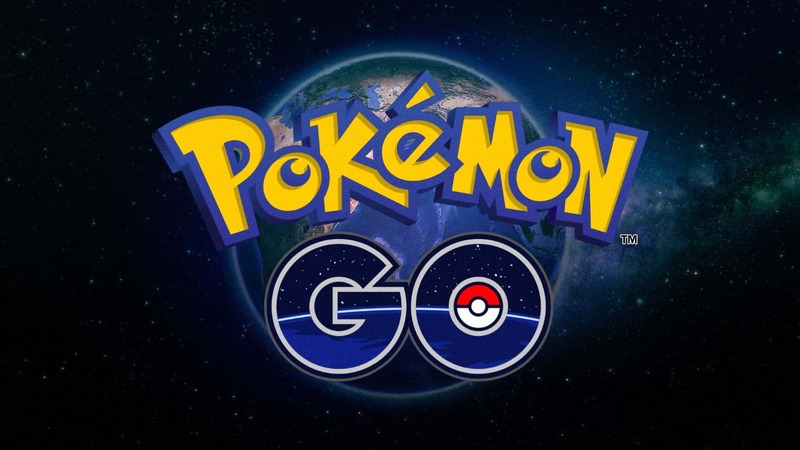 The worldwide phenomena Pokemon Go continues to make strides into every corner of our society as today mobile phone service provider T-Mobile has announced that it will be exempting all Pokemon Go related date from high-speed data caps for its customers for an entire year. Furthermore they also want to throw in a few additional perks such as $15 in Lyfte rides and a free Wendy’s Frosty. Despite its obvious popularity among Pokemon Go players this offer has sparked some heavy criticism from certain circles, accusing the mobile provider of mocking Net Neutrality and taking a more control-based approach in regards to what data they consider “okay” for users to use. For more information check out the full article from The Verge.